Don’t wait for opportunity; create it! Introducing, the Horsetooth International Film Festival, locally known as #HIFF. By participating in other local film festivals, a passion of mine, I came into contact with several other passionate filmmakers and realized how talented the region truly was. The only thing lacking was a platform to show our work, and thus, the opportunity to grow. That’s when the idea started brewing to create said opportunity. A good friend and fellow ambitious filmmaker, Jesse Nyander, was already thinking along the same lines when I presented the idea to him, and it made perfect sense to team up on this together. Combining our network of film fanatics, we were able to construct a team of very talented people to help us organize our ambitions and put the dream into action. I’m happy to say that we are now well on our way to the first annual HIFF event. We believe strongly that the community is ripe for growth and has witnessed incredible development in the creative industry. The region has doubled-down on the art & music scene and has been reaping the benefits with every new installation. We wanted to be part of the development process, and further contribute to the scene with a film festival #NoCo could proudly call its own. There’s no doubt it will be embraced by the community, and it is already showing early signs of tremendous support. You’ll definitely want to check out the site, subscribe to the newsletter, and for you filmmakers out there, get your projects ready for submission! For movie-goers and those who appreciate art & music in general, you’ll want to subscribe too, as ticketing will be limited to under 1000 in year one!  Arcadian Pictures will sponsor the event and provide lots of fun content to help it grow! Keep an eye on social platforms and get involved! It’s all about having fun and growing together.